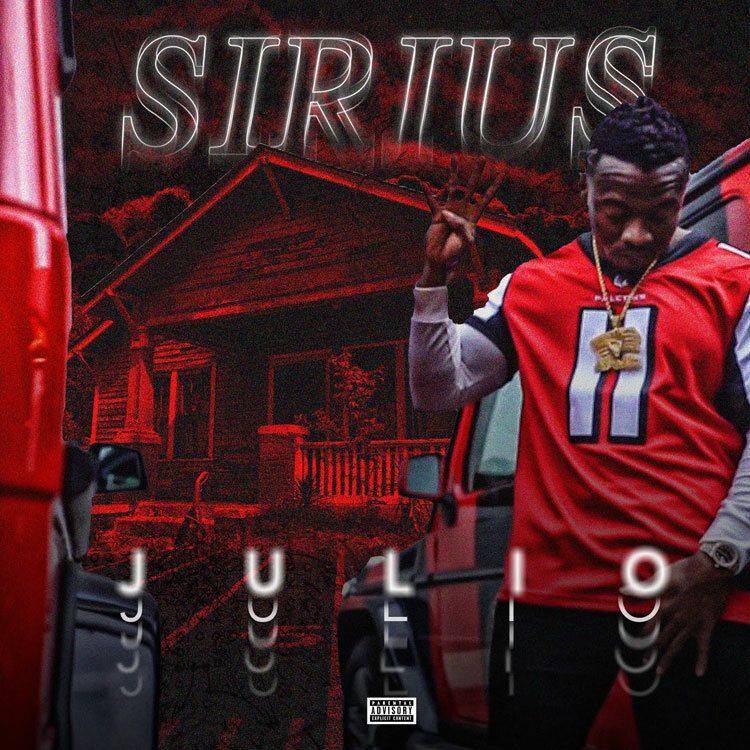 Quando Rondo affiliate Sirius4ms releases his new single "Julio" via iTunes today. The Savannah, Georgia native and BMF affiliate just got out the bing last year. Listen to his first single release below.